Playa Cativo Lodge is a luxury all-inclusive beachfront eco-lodge in the remote rainforests of Costa Rica. Luxury eco-resort Playa Cativo Lodge recently expanded its accommodations to include nine additional Casitas, along with Lotus Wellness—the newly unveiled spa. Located in the remote rainforests of Costa Rica’s south Pacific Coast, the property’s open-air deluxe and premium accommodations offer prime exposure to one of the most wholesome destinations in the world. 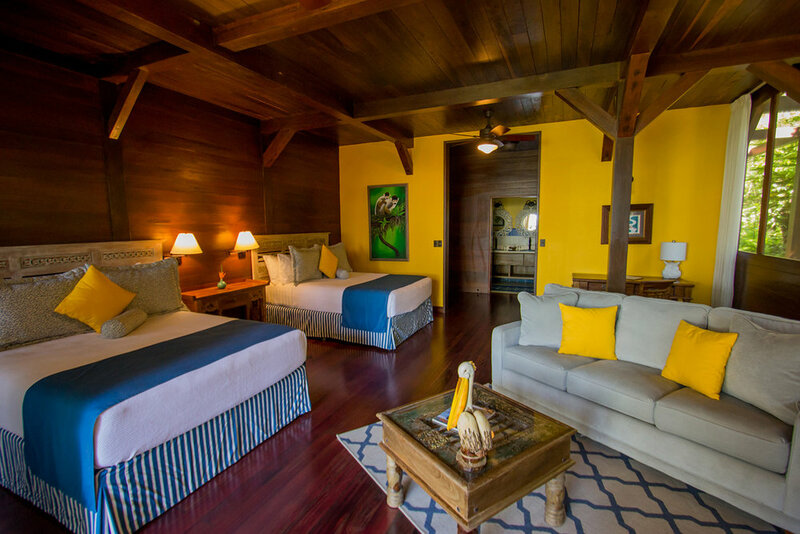 Guest rooms are designed with precious hardwood and colorful artisan-crafted tiles, and include indoor terraces, rain showers, first-class biodegradable amenities, and expansive views of the lodge’s beachfront gardens and rainforest. Eight of the Premium Plus guest rooms have private outdoor terraces and plunge pools. 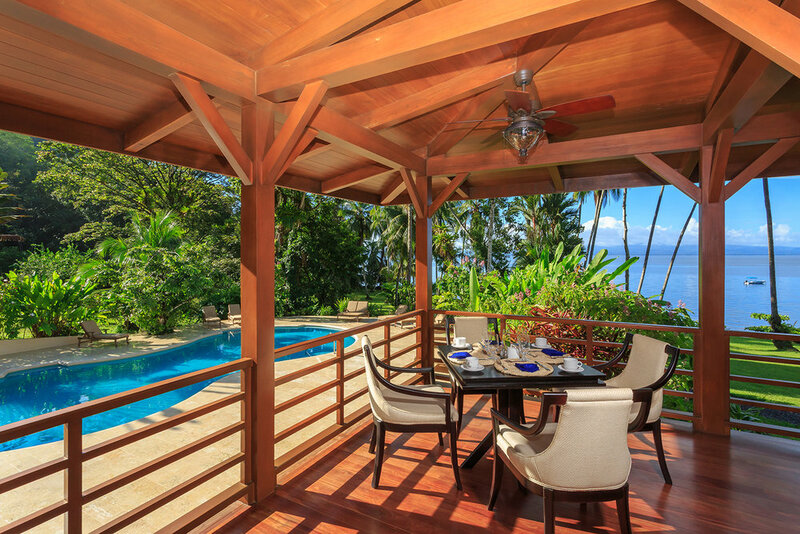 The property has a fresh-water outdoor swimming pool with ocean views. The lodge is also home to the newly opened Lotus Wellness spa, which features two treatment rooms, an outdoor plunge pool, and a tranquil lounge area. Inspired by a traditional folk healer, the spa menu offers a selection of signature wellness experiences known as La Cura de la Abuela (“Grandma’s Cure”), restoring guests through different phases of relaxation experiences. 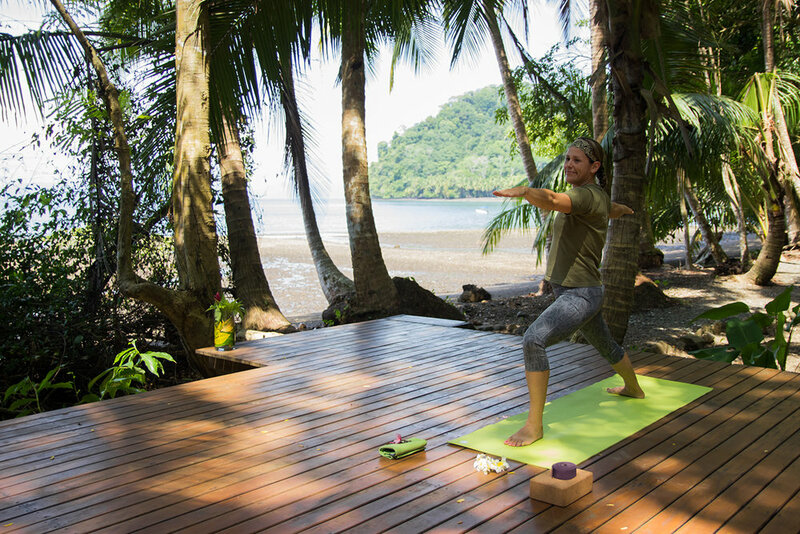 Additionally, guests can enjoy a private retreat on land or by sea—with a private session in the heart of the tropical rainforest at Playa Cativo’s yoga decks or during a stand-up paddle board session. Playa Cativo Lodge also features a fresh-water outdoor swimming pool and complimentary snorkeling, kayaking, SUP paddle boarding and self-guided nature hikes for guests. For the ultimate adventure seekers and nature lovers, Playa Cativo’s Adventure Center Concierge can arrange guided tours to explore the lodge’s lush surroundings, vistas and waterfalls. The Lotus Wellness is immersed in nature and offers a signature menu of wellness treatments. To round out the experience, guests can enjoy a multi-sensory dining experience with all-day dining at El Gavilán Restaurant, which offers innovative Costa Rican dishes alongside an extensive wine list, and El Gazebo Sunset Bar, which is known for local dishes and handcrafted cocktails.